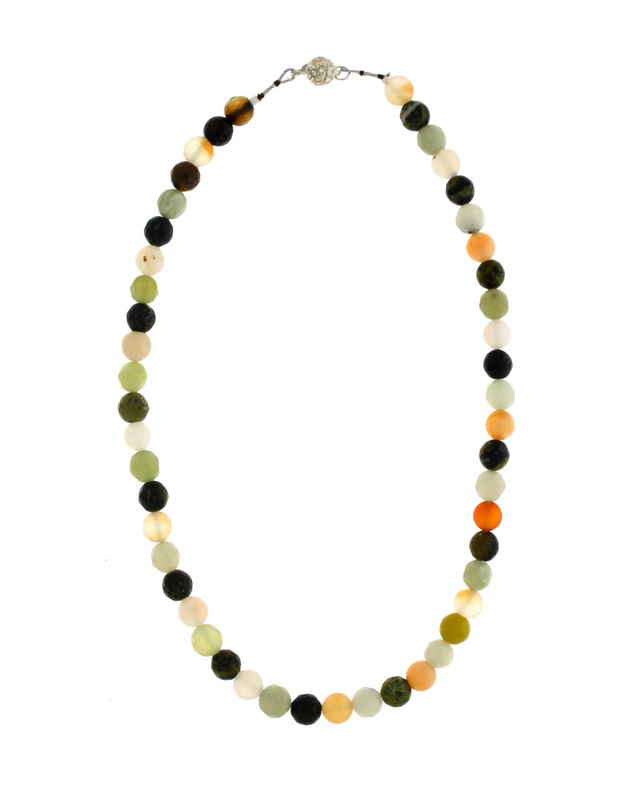 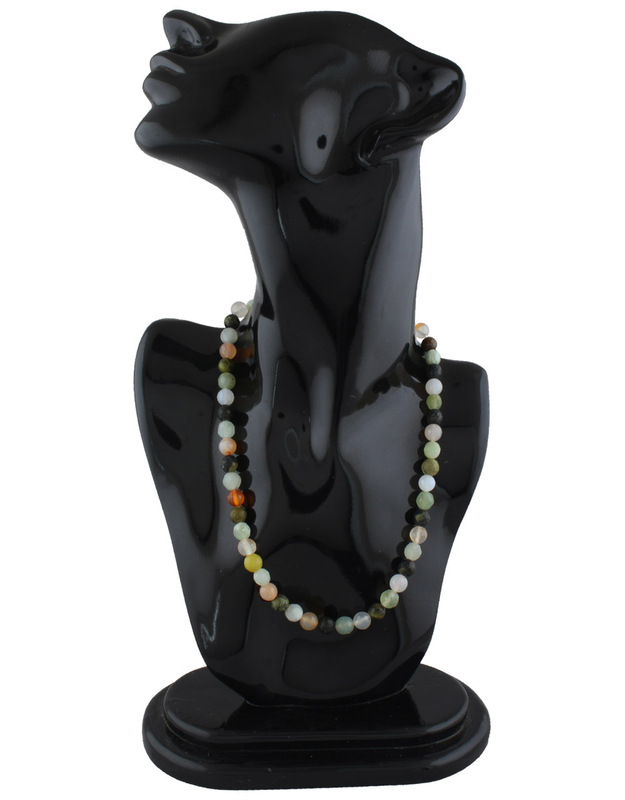 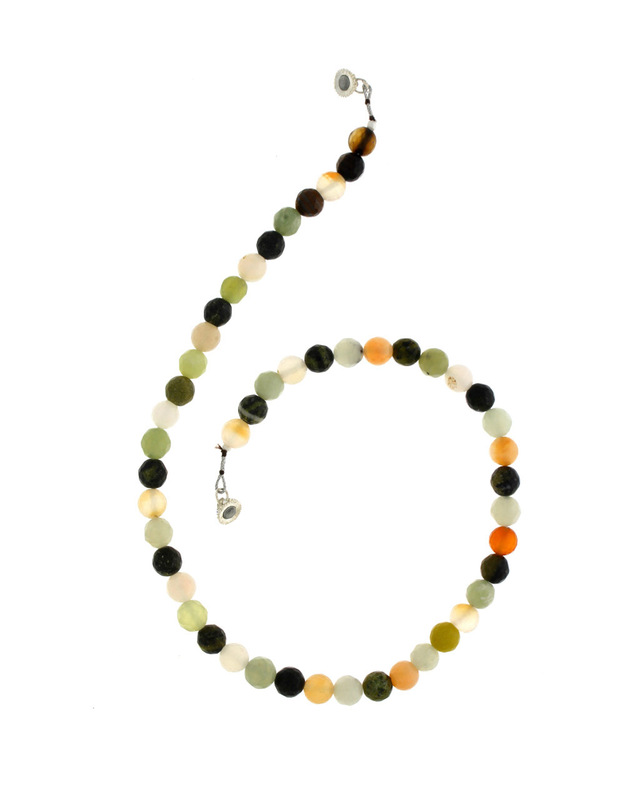 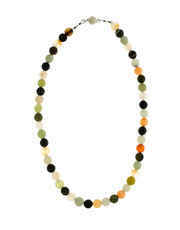 Buy something different for yourself in the form of this semi-precious gem stones mala. This classy mala beads is woven in good quality thread and has magnetic lock. 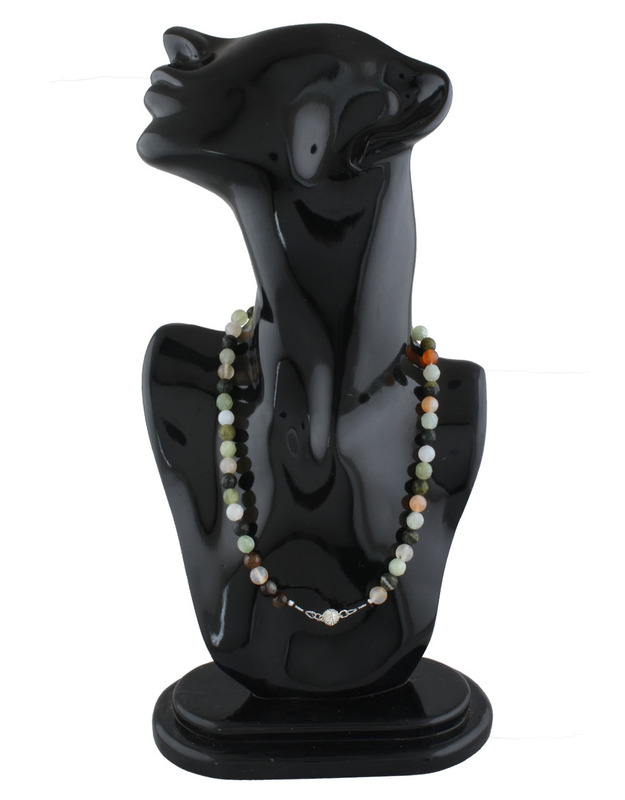 You can wear this necklace with any type of costumes and get that stylish look.